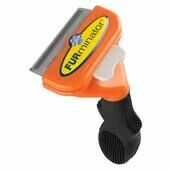 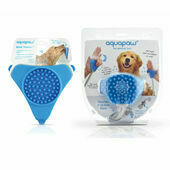 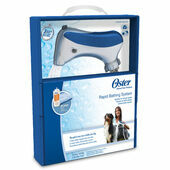 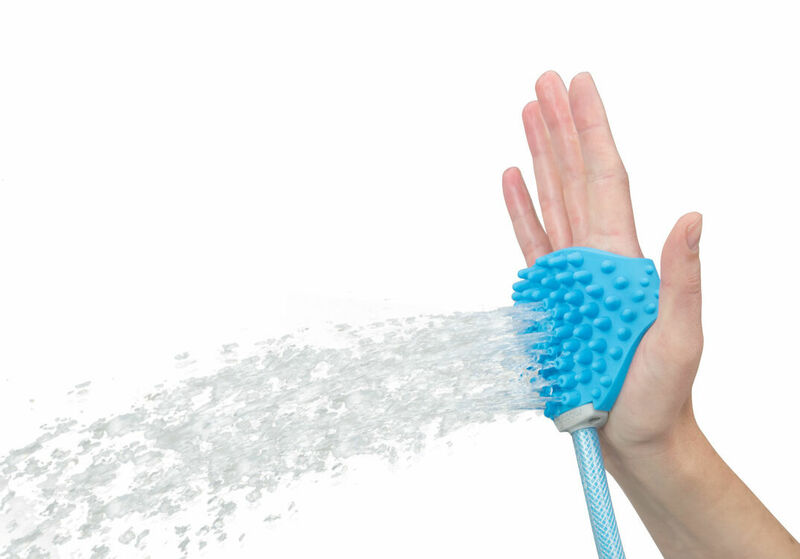 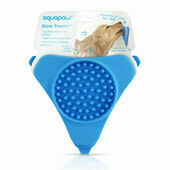 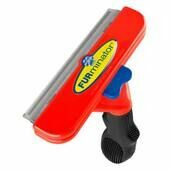 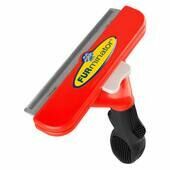 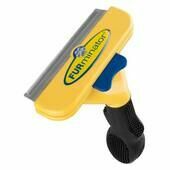 The Aquapaw Pet Bathing Tool is a fantastic one handed bath-time accessory that can be used to bath your dog with ease. 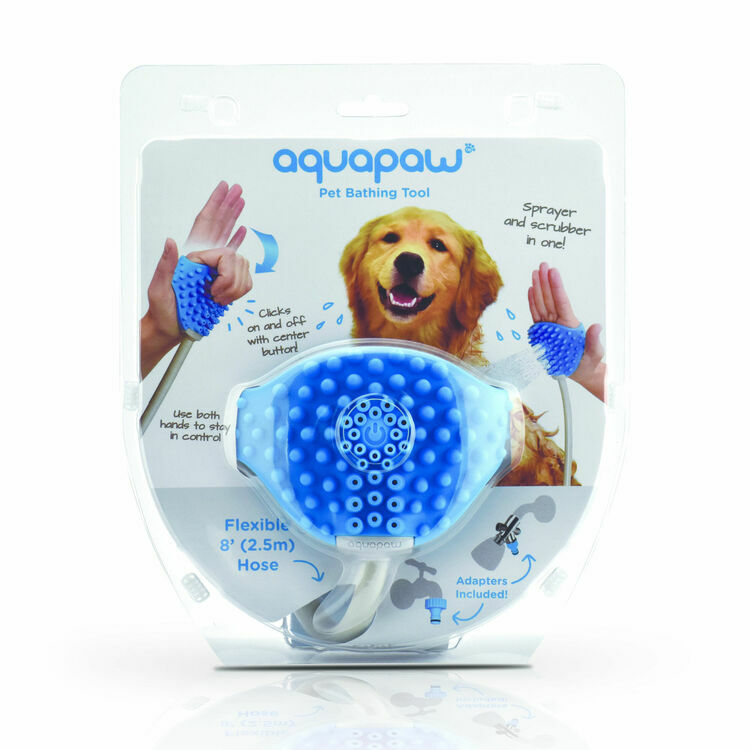 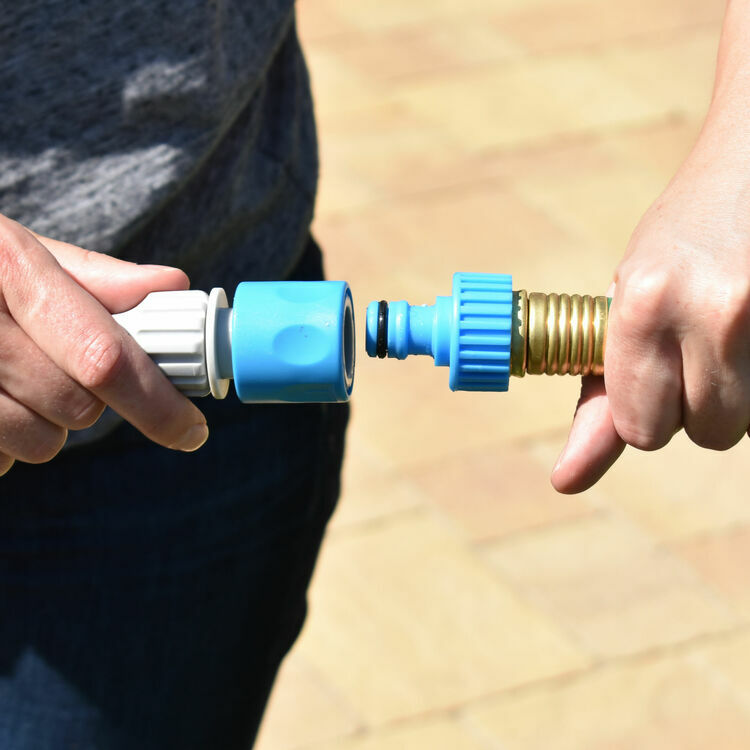 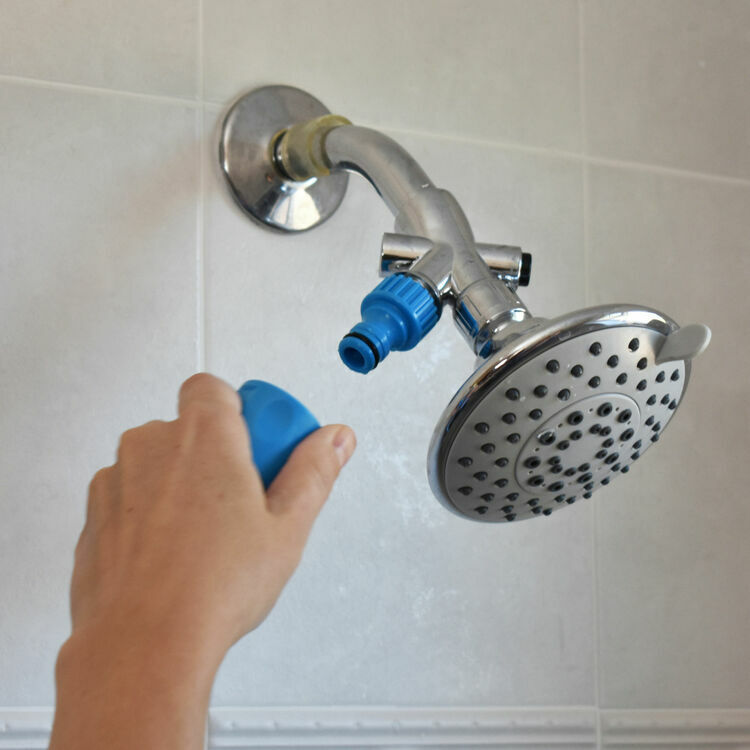 Perfect for using indoors in the shower or outside with your garden hose, the Aquapaw uses the same action as you would petting your dog, making life easier for you and the bathing experience less stressful for your dog. 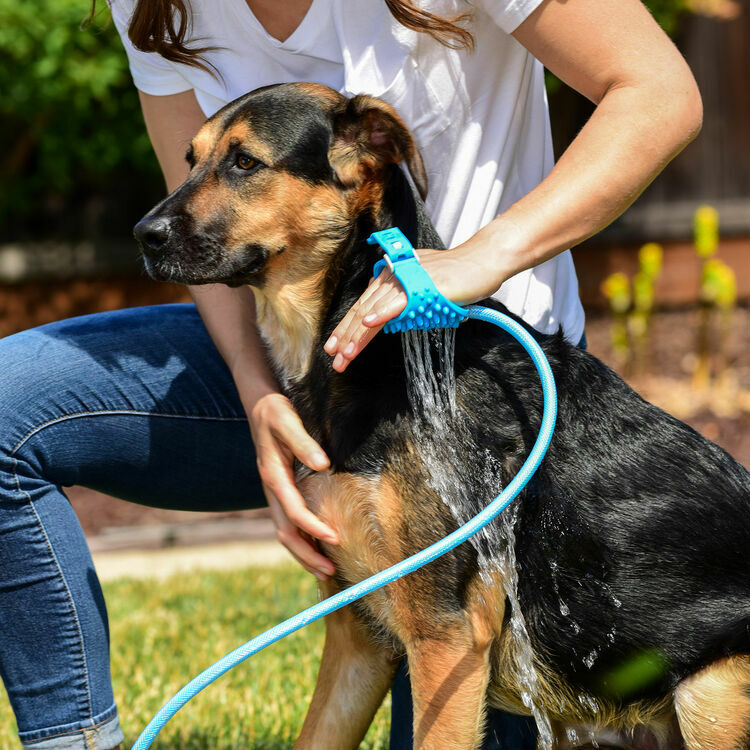 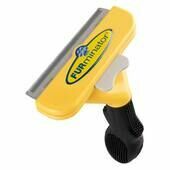 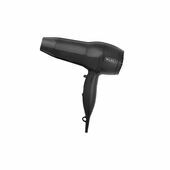 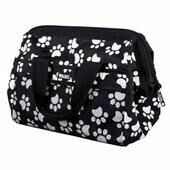 The water is sprayed from a rubber attachment which you secure to your hand, allowing you to soak, scrub and rinse your pet by releasing water deep into their fur. 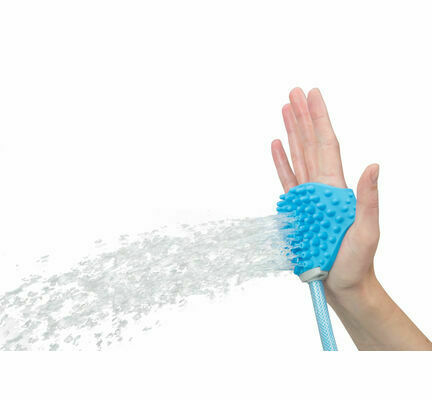 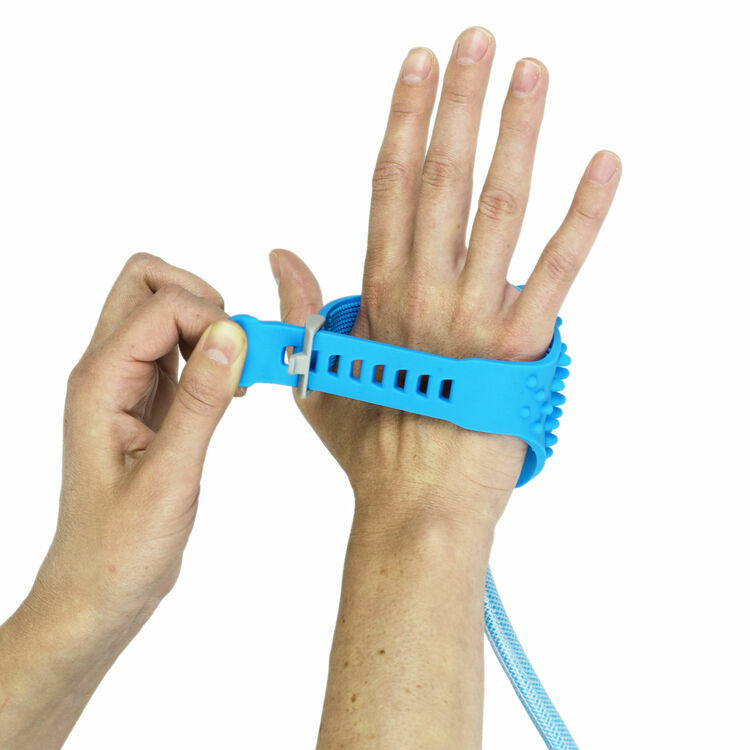 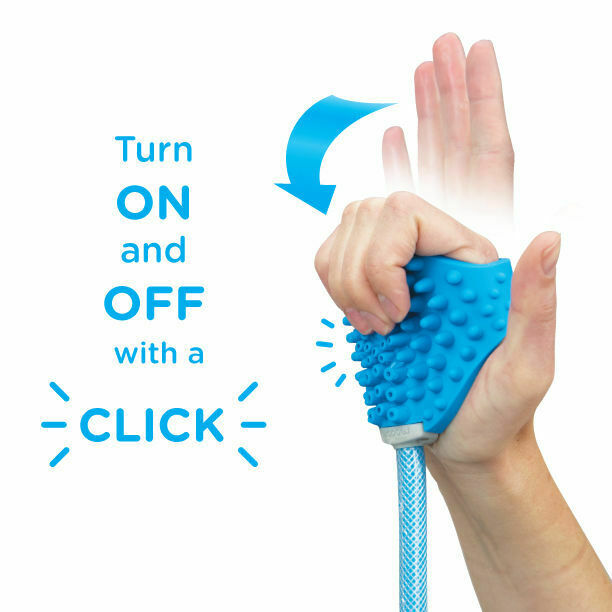 The Aquapaw glove is functional with just one hand, although still giving you freedom to use this hand for other tasks such as controlling your pet and reaching for towels.